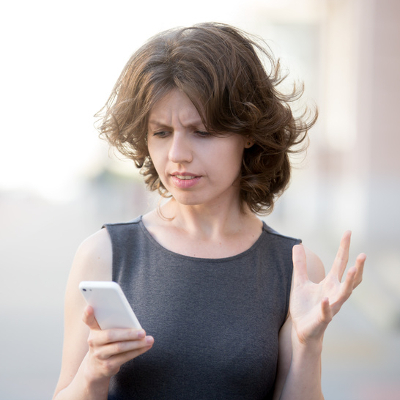 Everybody seems to have WiFi these days, but why is it so often unbelievably slow? 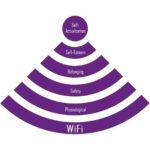 Here are some common causes of disruptions to your WiFi signal. Have you updated your router since you first installed WiFi? Older routers might have trouble keeping up with increasing traffic. Periodically updating your router hardware can smooth things out. 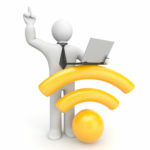 At Quikteks we can find a router that meets your business needs. 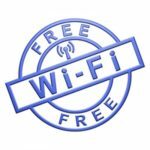 Many people aren’t really aware that common appliances can interfere with your wireless connection. Nearby microwaves and cordless phones can cause problems. 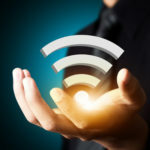 PCWorld says that most problems involve products that use the 2.4GHz band because microwaves and WiFi connections are broadcast along the same frequency. 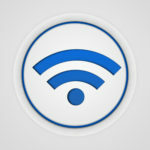 The problems are most often associated with 802.11b and 802.11g routers and Bluetooth devices. Other appliances that can mess with your wireless signal include baby monitors, electric blankets, toaster ovens, and much more. 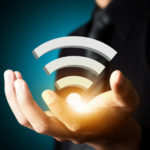 Other wireless connections are also broadcasting on the 2.4 GHz frequency, meaning that traffic on that frequency will get congested, especially if you’re in a busy neighborhood. This hurts the performance of your wireless connections. Updating to a router that can simultaneously handle both 2.4GHz and 5GHz frequencies will help with a crowded frequency. More modern devices are capable of functioning on both of these frequencies, which can significantly improve your network’s performance. Consult us at Quikteks for advice on which devices will bypass this kind of congestion for you. Walls can also block access to your wireless network, depending on where your router is placed. Ideally, you want to put it somewhere that can easily broadcast a signal to your entire office, but sometimes obstacles like concrete and metal can block the signal. Take this into account when placing your router. Not to be a Grinch, but we get an increased number of calls around the holidays because Christmas lights can reduce the effectiveness of your WiFi by up to 25 percent, especially the blinking ones. When decking your halls, keep in this mind. Having WiFi issues? Contact Quikteks at (973) 882-4644. We’ll work with you.